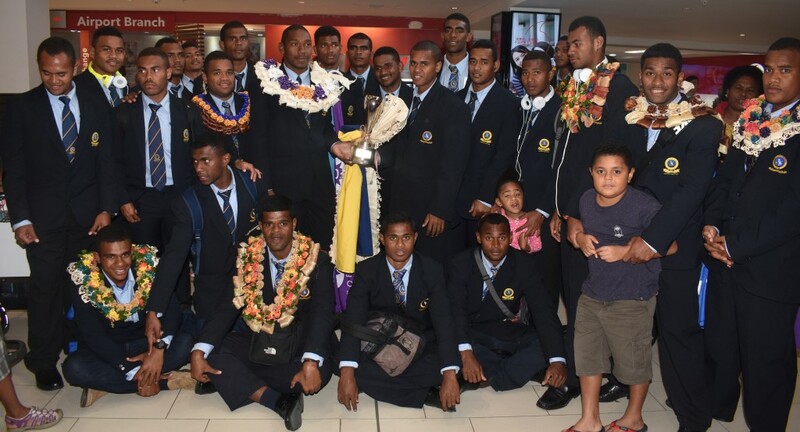 Students, parents and old scholars last night gave the victorious Ratu Kadavulevu School rugby team and suspended principal Peni Senikarawa a rous­ing hero’s welcome at Nadi Inter­national Airport. They overwhelmingly called for Mr Senikarawa’s reinstatement, saying “Bring back Peni”. He has been stood down pending investigations over corporal pun­ishment claims. But Mr Senikarawa travelled to Japan at his own expense to sup­port the RKS Under-18 rugby team win the Sanix World Youth Tour­nament. He declined to comment. He was garlanded when he arrived with the team. 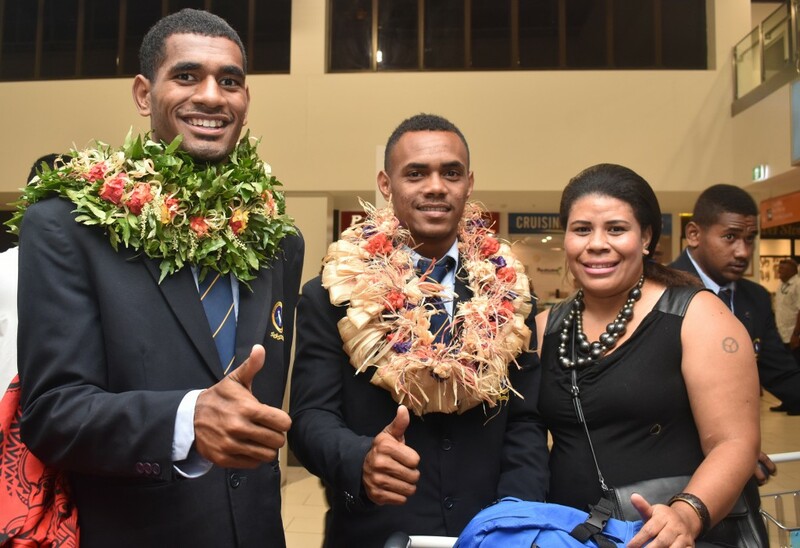 Parents who spoke to the Fiji Sun said they liked him because he had turned the school around. Waisake Rabuku, 50, of Raralevu, Tailevu, whose son is now in Year 11, said: “Since Mr Senikarawa started he has brought about a big change to the school. 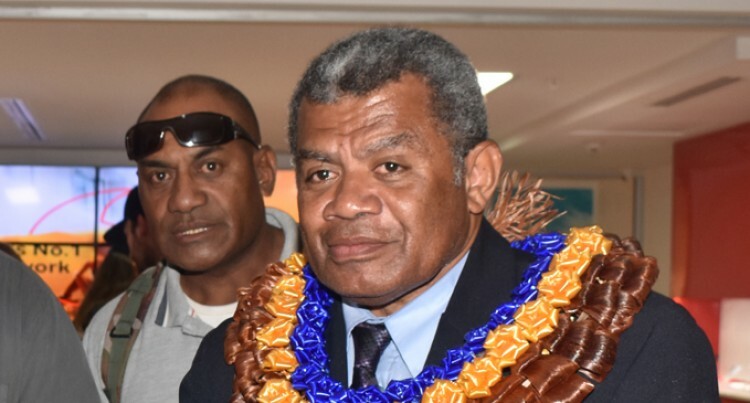 RKS Old Boys Nadi branch presi­dent Anare Tuidraki, said they were fortunate to have had Mr Seni­karawa as the school principal. “When he first came to RKS, be­cause he is an old boy and had a good record from Tailevu North Secondary School, he proved that he can change the academic and sports achievement of the school,” Mr Tuidraki said. Alitena Volidegei, 54, of Nadroga, said the reason Mr Senikarawa should be brought back was sim­ple. She also pointed out the school achievements in the Coca-Cola Games and Scots 7s in Australia. Another RKS mother, Luisa Raba­ka of Tailevu, said Mr Senikarawa had “shown good leadership so far and he should return to lead the school”.